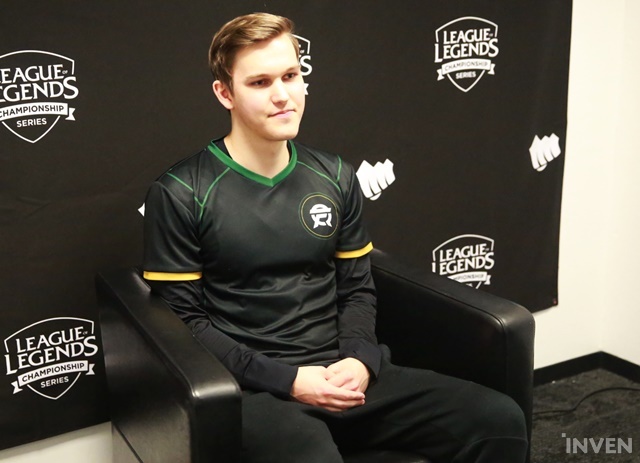 FLY Santorin: "Right now, I'd say we are top 4 or top 5, and hopefully by the end of the season, we'll be even higher." FlyQuest has begun the LCS in a sprint. 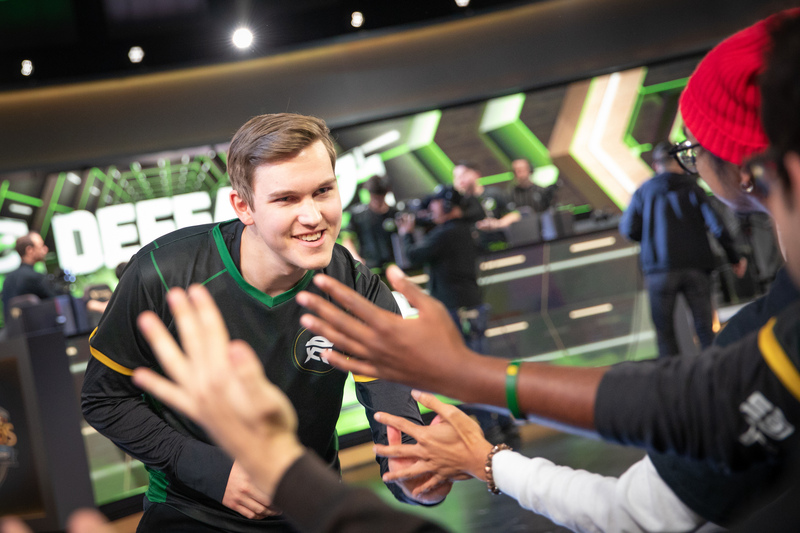 Only one of three teams to finish week 1 of the 2019 LCS Spring Split 2-0, FlyQuest gained an early lead against the favored Golden Guardians before falling behind. The team showed resiliency and cohesion in retaining its core from the prior season, and stormed back to defeat Golden Guardians. OpTic Gaming went down in convincing fashion the following afternoon. 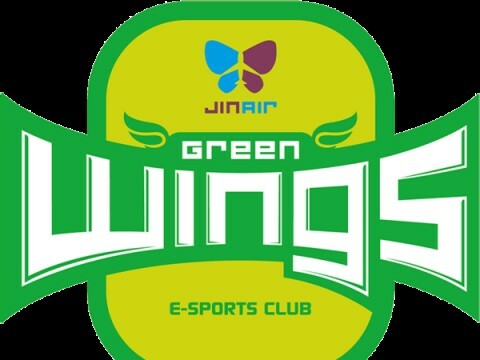 Following FlyQuest's defeat of OpTic, Jungler Lucas "Santorin" Tao Kilmer Larsen sat down with InvenGlobal to discuss his relationship with his Top Laner Omran "Viper" Shoura , FlyQuest's potential, and developing synergy with his new Mid Laner Eugene "Pobelter" Park. First of all, Santorin, congratulations on a 2-0 week to start off the LCS. How important is this strong start to FlyQuest? I think we had to go 2-0 this week because we played weaker teams in the league. If we played, for example, TSM/TL and went 1-1 or 0-2, it wouldn't feel that bad. But if we went 0-2 against these guys, it would be a rough season. 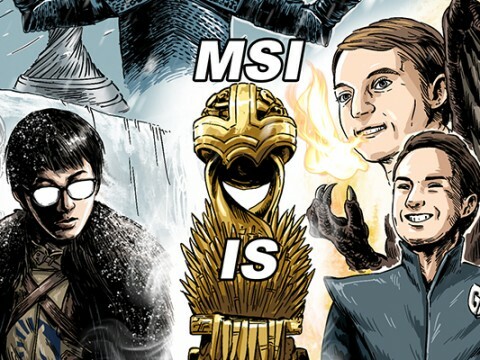 I think we are a very good team, and losing to OpTic or Golden Guardians would be a sucker punch, for sure. OpTic is running this hodgepodge roster, but they won yesterday and put up a fight against you guys today. Were they stronger than you expected, or did you guys fail to execute? I think it was a mixture. We definitely didn't play as we should. Both of our early games this weekend were atrocious. The weird part is it's not something that has happened in scrims a lot. Then, this weekend, we messed up on very basic things. I'm hoping it's just jitters since we just got back to playing on stage again. I think we'll be able to clean it up next week and be a lot stronger. A lot of people have FlyQuest projected as a bottom 3 team in LCS. Where do you think you guys are placed amongst the other teams? I think our ceiling is really high, but we haven't reached it at all. Right now, I'd say we are top 4 or top 5, and hopefully by the end of the season, we'll be even higher. I'm striving to always win and I hate losing. If I don't win a championship, it feels really bad for me. I'm always trying my hardest and so is everyone else on our team and that's why we're strong. I noticed that you guys gathered around JayJ after today's game. He started 0/4/0 on support Ornn before completely turning things around. How much has he grown since you started playing with him? I think JayJ has improved a ton. 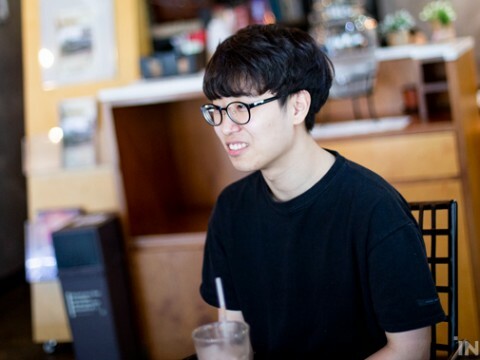 When I first started playing with him, he knew some things because he had played collegiate League of Legends and in the NA Academy League. However, he was lacking a lot of awareness and knowledge on how to play the game. The really important thing about JayJ is that he's really friendly and it's really easy to talk to him. He's really good at taking critcism, so if we call him out or tell him he has to improve on something, he'll immediately improve on it. I think that's why every member on FlyQuest improves so quickly; everyone is really happy with giving and taking criticism. 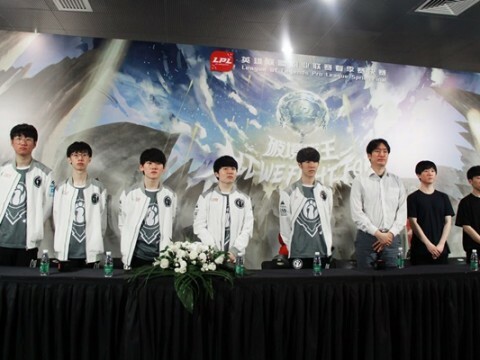 In our recent interview with your new Top Laner, Viper, he mentioned how nice it was to be straightforward in a team environment. What is it about FlyQuest and its players that facilitates this environment? First off, we have three veterans who have been in the scene forever. We've all had our share of struggles in learning to be open to criticism over time. Also, Viper and JayJ are just really nice people and they understand that we are there to help them. Because of our team atmosphere, I couldn't even imagine either of them saying something to attack me instead of helping me. I feel really comfortable with whatever my teammates say, whereas some teams may be more defensive during those conversations because a player might feel like someone is criticizing them and not helping them improve. However, if you come in with a defensive mindset, you're not going to learn anything, because you can't take criticism. 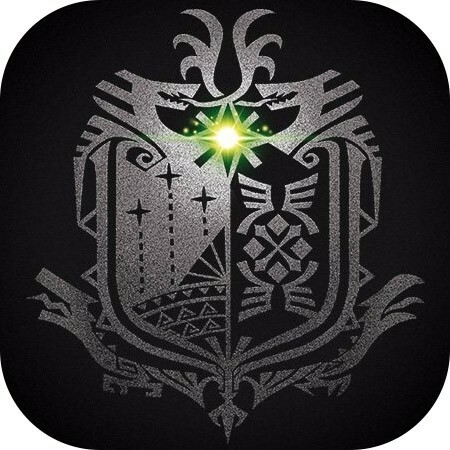 We have a really good environment where we feel like we are friends both in and out of the game, which I think is really helpful. Right, and it's also on the players themselves to communicate with each other if that type of culture is being properly set by an organization. How has FlyQuest helped your team facilitate the growth of the younger players while empowering the leadership of the veterans? I think FlyQuest has done a really good job. Everyone who works in FlyQuest are super nice, awesome people. I've not had a single message from a FlyQuest staff member or supporter that didn't hype us up or come across friendly. Having a team atmosphere that's always positive builds confidence, which is massive for players. If you have no confidence and think you're a bad player, it's very difficult to realize your potential. I think FlyQuest's coaching staff is really good, even though Saintvicious isn't here anymore. Obviously, I miss Saint because he was a really great coach, but Invert has been a really great replacement. He's really nice and he's really hard working and makes sure that if he's messing something up, he'll fix it just like all of the players. He sets the standard and everyone is held to it. 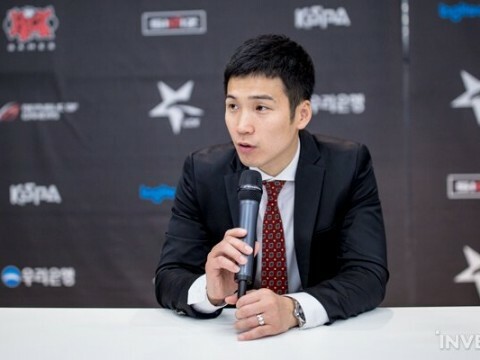 Did Invert work with the main team a lot prior to stepping into the Head Coach position, or did he strictly work with FlyQuest Academy in 2018? He was more focused on Academy, but he was still around so we could talk to him. On FlyQuest, we have one house with the LCS roster on one side and the Academy roster on the other, so after my scrims, I'll sometimes go over and watch them scrim. We still get to talk to each other, so it's really nice. I feel like now, with Magnus "Maxi" Kristensen jungling for FlyQuest Academy, it's going to be really nice to have someone to talk about the game with once he further develops. FlyQuest signed Pobelter to the Mid Lane from Team Liquid. 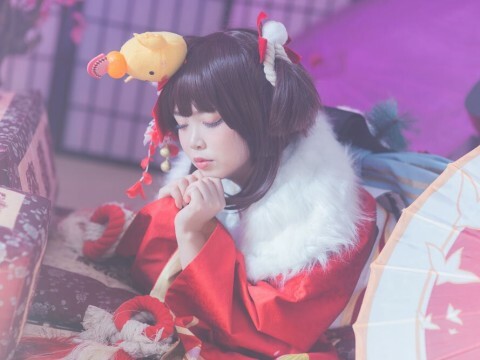 How does he compare to other Mid Laners you've played with stylistically? I think POB is a great fit for me because he's not someone that wants all of the resources or a lot of attention. 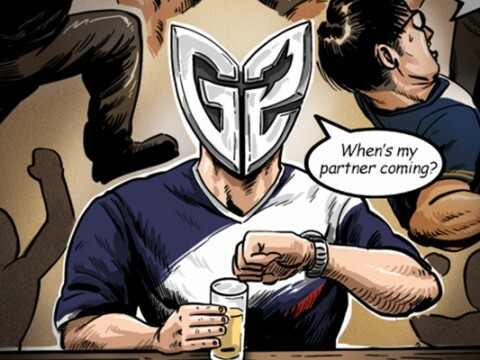 He's the kind of guy who knows when he needs attention, and he knows when to call for ganks. He just understands how Jungle works. It's really nice to play with him, because there are so many Mid Laners who ask for so many unnecessary things. Pobelter has a good understanding of the Jungle, and he's really nice and friendly so that makes him easy to work with. He played with Xmithie for several years before this, so I was wondering how you guys were synergizing. I just think Pobelter has been really open. During the first few weeks of scrims, he just pointed out what I had to improve on. He kept pointing out what I did badly, and I really like that because that approach makes things so much faster. I think we have really good, open communication with each other, and that makes us able to learn and grow faster as players. 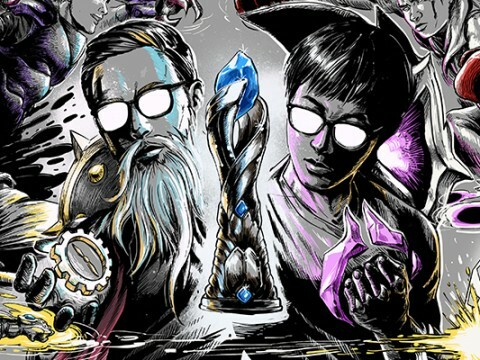 We talked about your Top Laner Viper earlier, but he's not the only rookie Top Laner in LCS. TSM signed Sergen "Broken Blade" Çelik from the TCL. 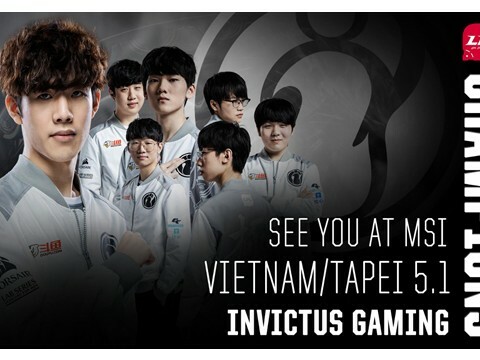 Do you think he'll have more support debuting on TSM than you did from an infrastructural perspective? I think he'll definitely be better supported. 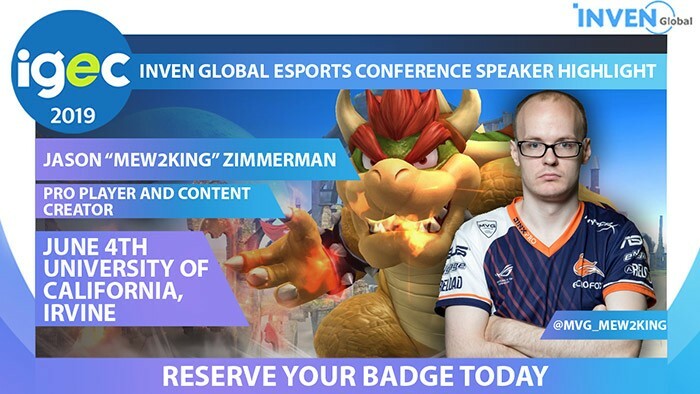 There were things that I needed to help me grow, and since I had my own expereinces, I'm trying to make sure those experiences don't happen with Viper. He's a good friend of mine; we duo queue together every single day after scrims, so I'm trying to make sure he doesn't go through what I went through. I'm not saying what I went through is particularly terrible or anything like that, but I try to make sure those type of hiccups don't happen to him. It was the same thing with JayJ last split. It was smooth because he didn't lose confidence while adjusting. 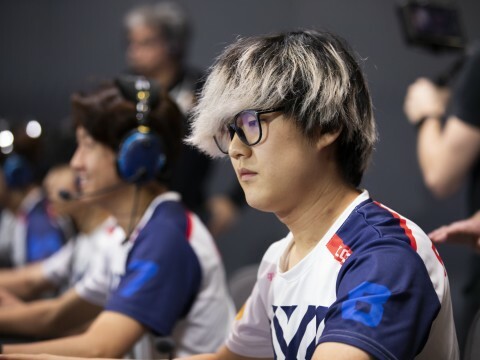 Once your rookies start losing confidence, it's very hard for them to play on stage because they're thinking about how much better their teammates are than them. They'll play too safely and think as long as they don't int the game, the team will win. That was the mindset I had as a rookie, which was really bad for my career and my play. 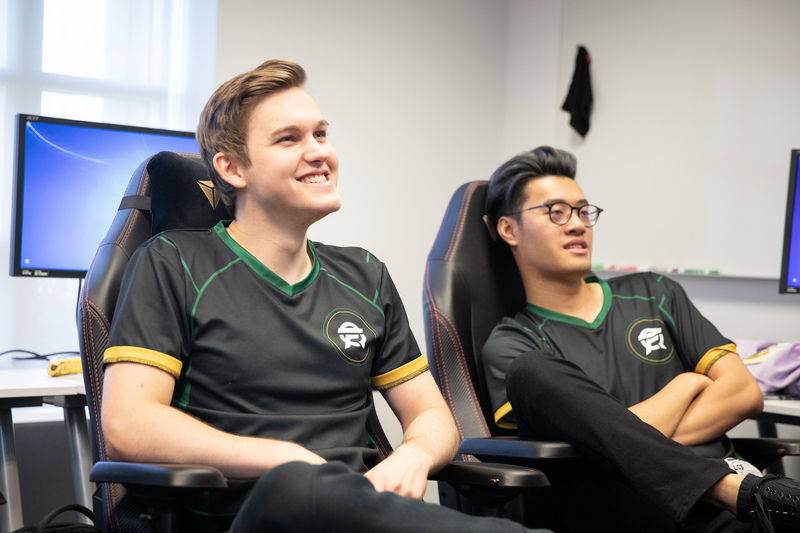 On FlyQuest, we're making sure that everyone feels like they're a big part of the team and we're all making sure we play well together. 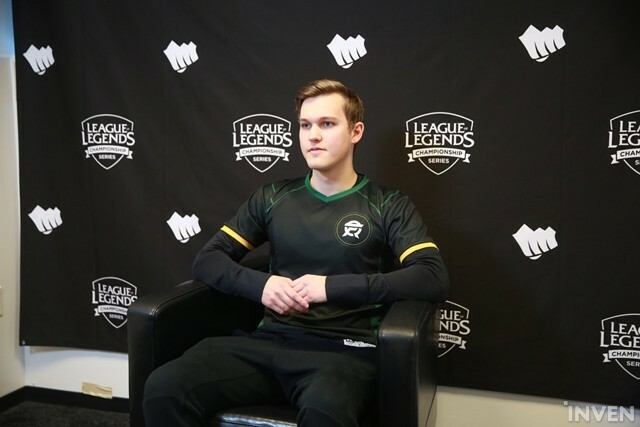 Thanks for the interview, Santorin. Is there anything you'd like to say to your fans? First of all, I'd like to thank them for always being supportive. I know before I joined the team, FlyQuest was a bottom tier team, but since other people and I have joined the team, we are becoming better and better. I think the perspective of us being a bottom tier team should no longer be a thing. 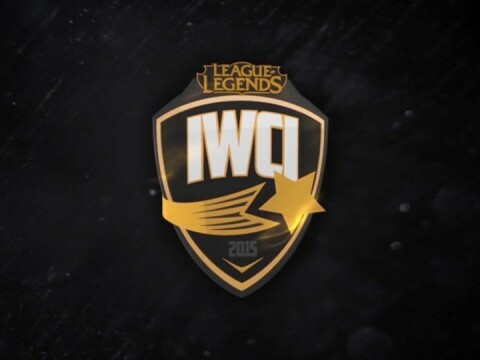 The organization has made the right changes to ensure we will be a top team this split.